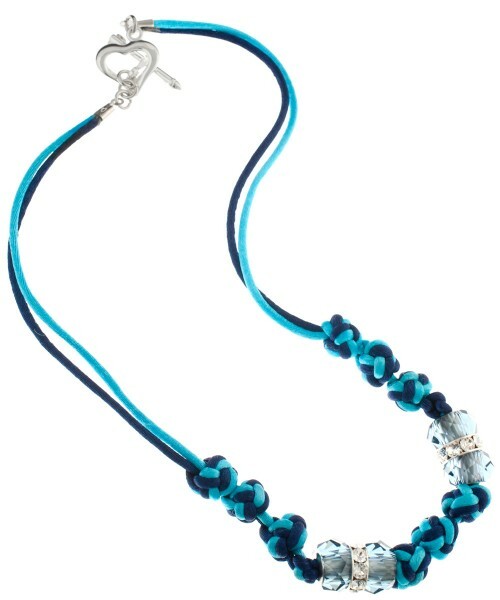 On the Dazzle-it blog today we have a beautiful necklace featuring the double button knot. This necklace was designed by Fernando DaSilva for the Lovely Knots – An Introduction to Chinese Knotting booklet. 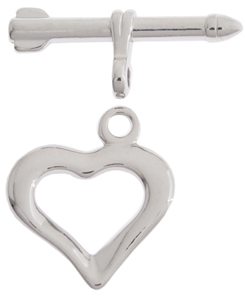 Fernando used this fancy heart toggle set to finish the necklace. In case you didn’t know, the John Bead catalog is chock full of heart toggle sets. Take a peak here!